Alongside Ultra Miami announcing their phase 2 lineup last week, the esteemed STMPD RCRDS will also be hosting its very own stage this year, and the label has finally revealed its next batch of artists who will take the stage at Ultra 2019. Headed by none other than bossman Martin Garrix, STMPD RCRDS boasts a particularly special edge for performers this year, as Bumble’s Making Moves in Music female winner will play the opening slot, setting the tone for heaps of aspiring successes to come. Bumble’s special guest is representing the Making Moves in Music initiative, launched back in October during Amsterdam Dance Event. The international campaign is all about combating gender inequality within the dance music industry by giving female DJs and Producers the opportunity to not only be seen and heard, but evolve their talents and illustrate musical vitality amidst the best in the world. 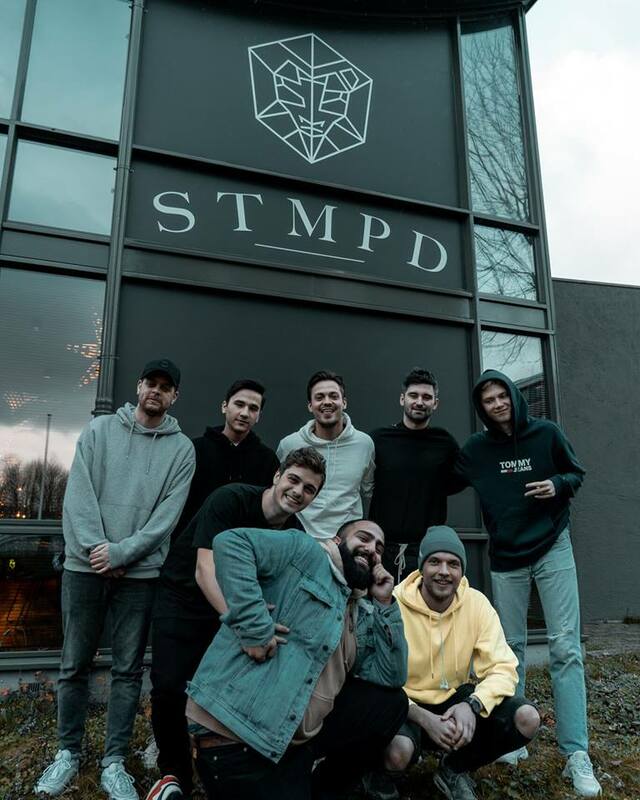 Filling the rest of STMPD’s prosperous lineup this time around are artists Cazztek, DubVision b2b Raiden, Julian Jordan b2b Brooks, Justin Mylo, Lost Frequencies, Matisse & Sadko, and Van Duo, among numerous others and an unannounced special guest. Glancing at this impressive roster, STMPD RCRDS is lifting up Ultra 2019’s spirits with smashing live sets and slam dunk surprises you won’t want to miss.